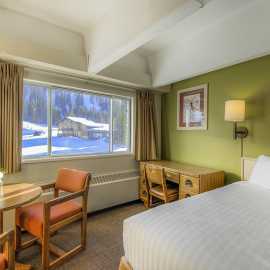 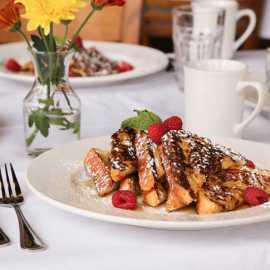 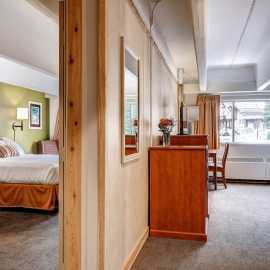 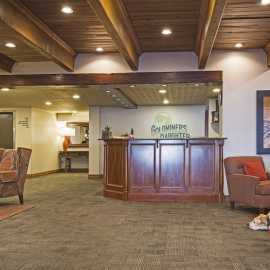 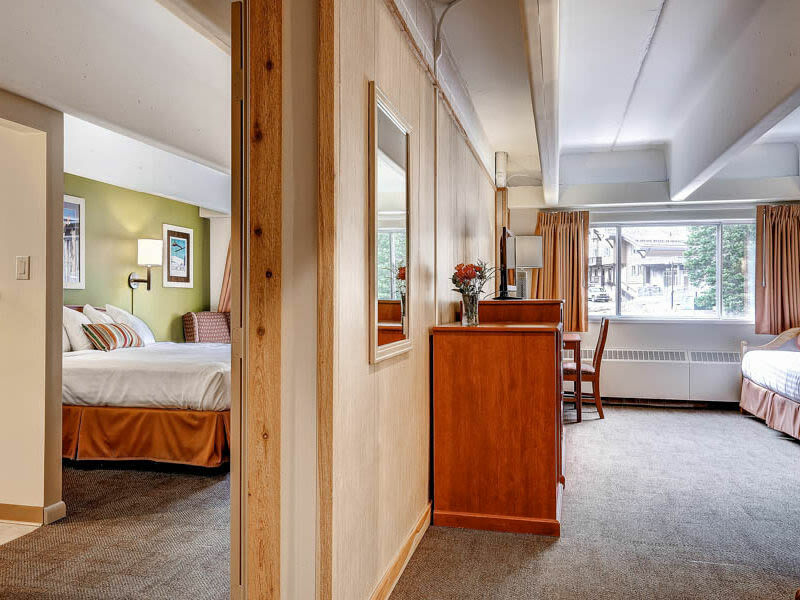 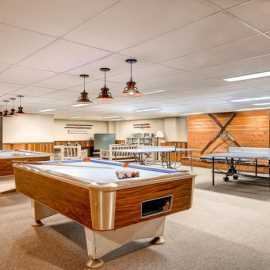 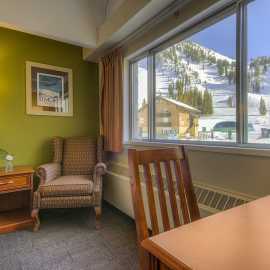 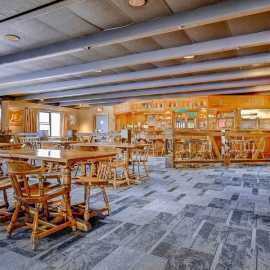 The Goldminer’s Daughter Lodge provides a welcoming, friendly staff with comfortable lodging in an unbeatable location. 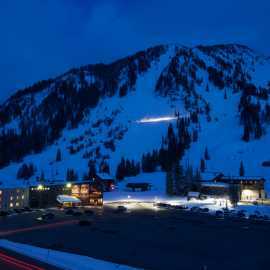 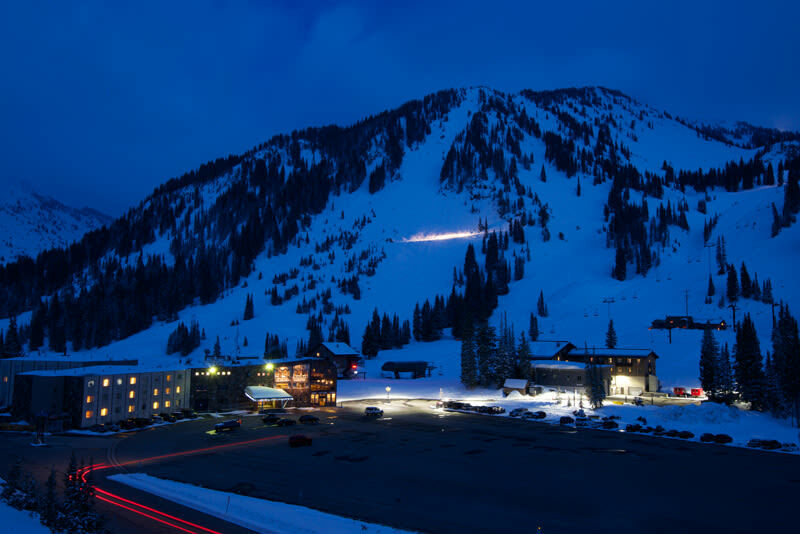 Steps from the base of Alta Ski Area's Collins and Wildcat lifts, we are home to one of Alta's only true ski-in, ski-out experiences. 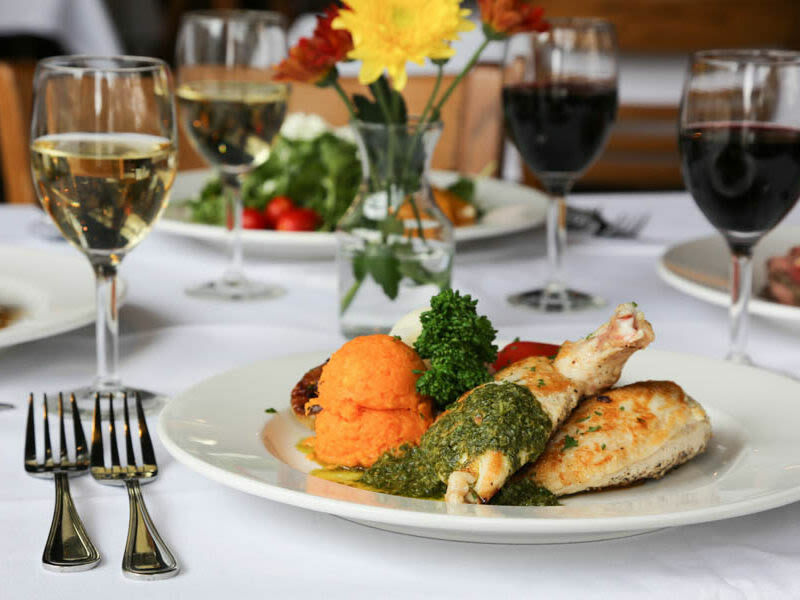 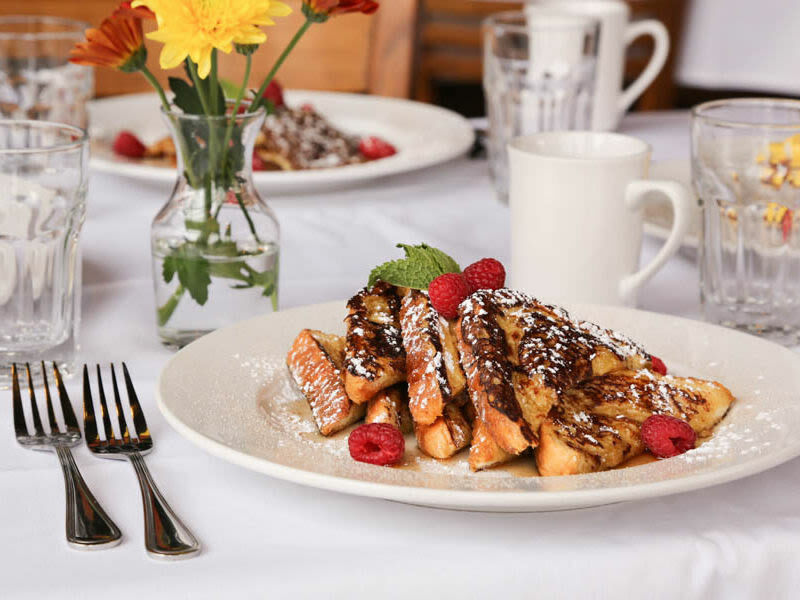 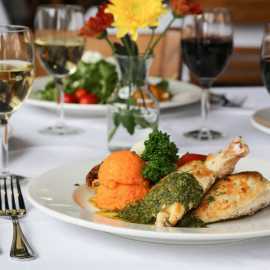 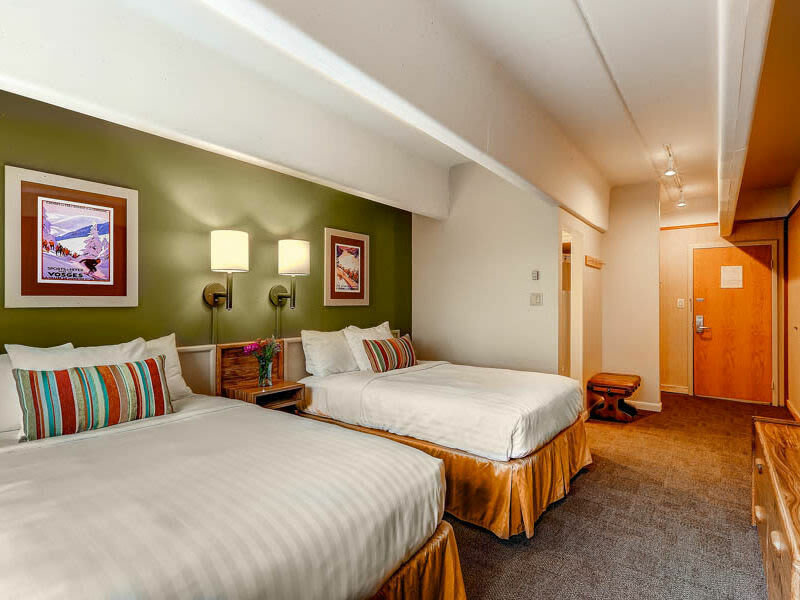 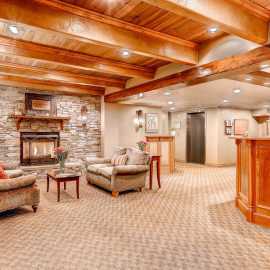 It is hard to compete with our location combined with our comfortable lodging, impeccable service, full breakfast and a four-course dinner. 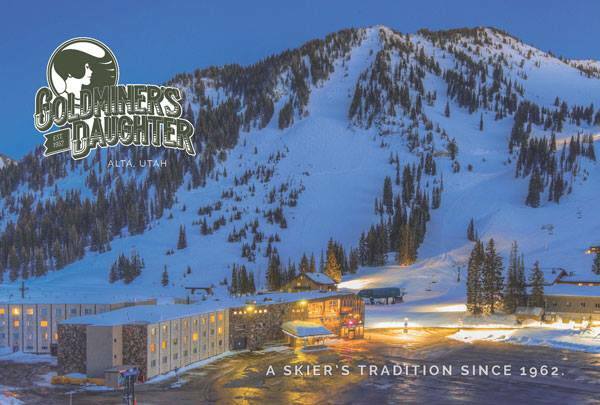 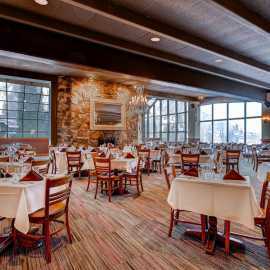 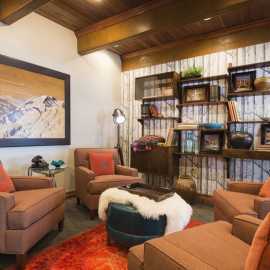 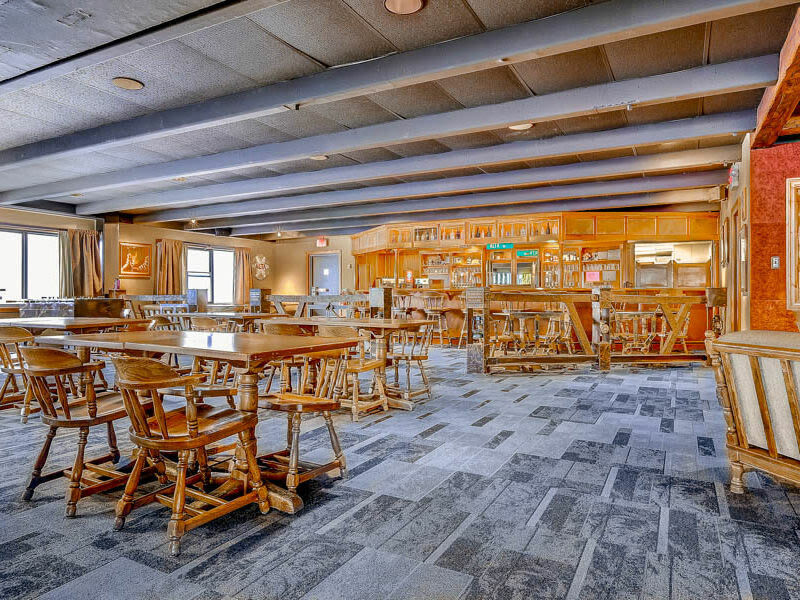 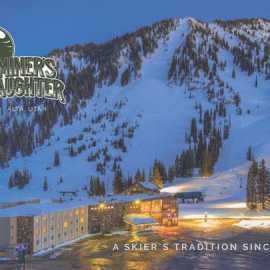 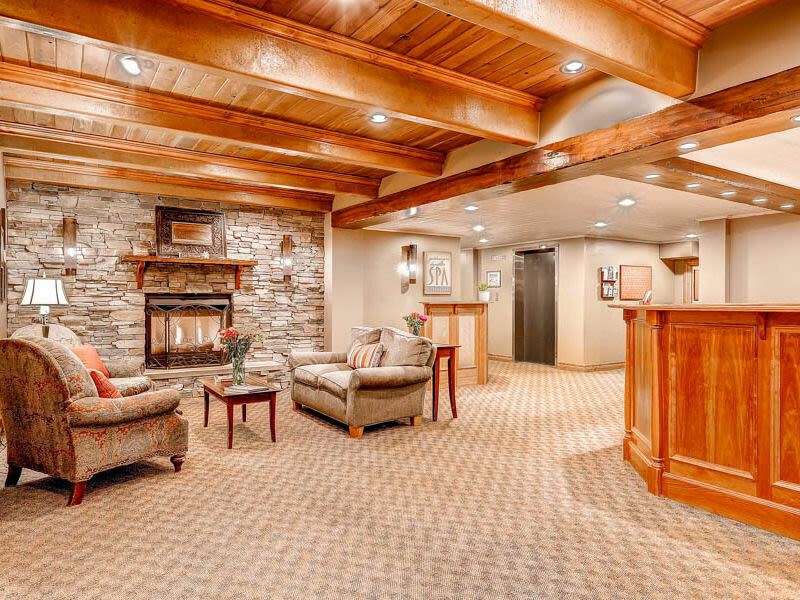 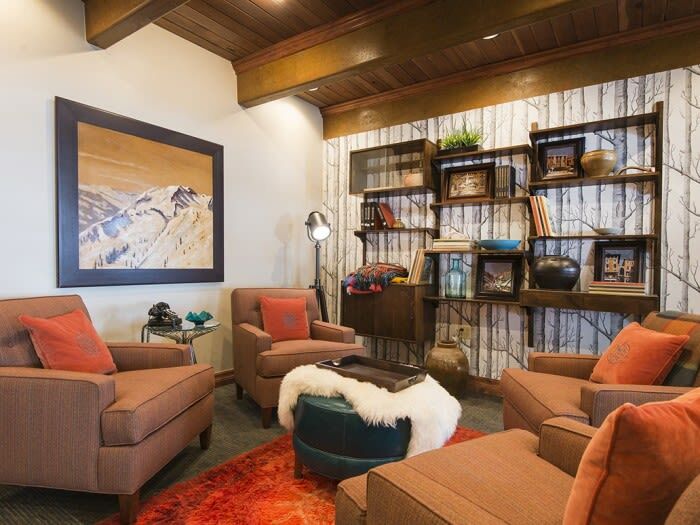 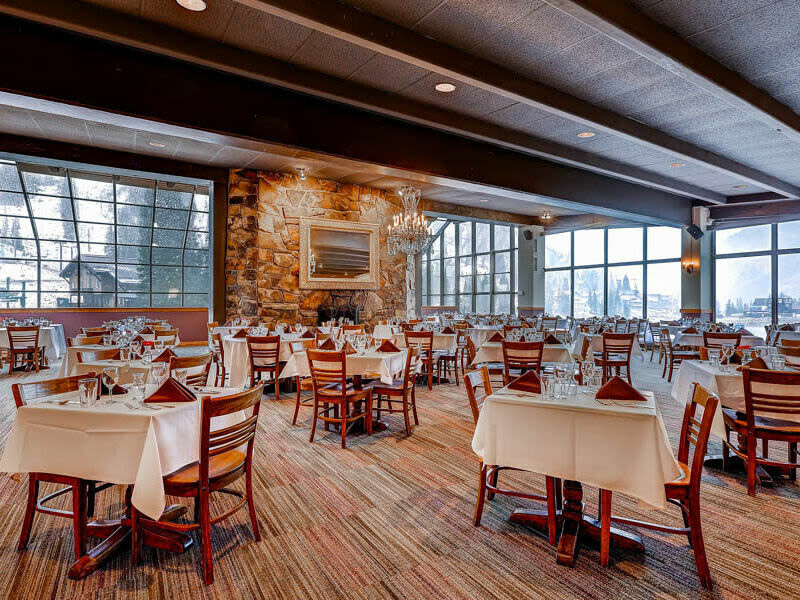 The Goldminer’s Daughter Lodge was born out of a passion for mountains, skiing, and adventure. 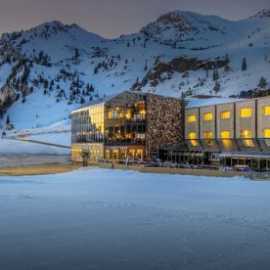 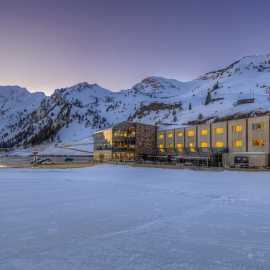 Our extraordinary location at the base of Alta’s main ski lift, allows us to offer unparalleled access to some of the best skiing in the world. 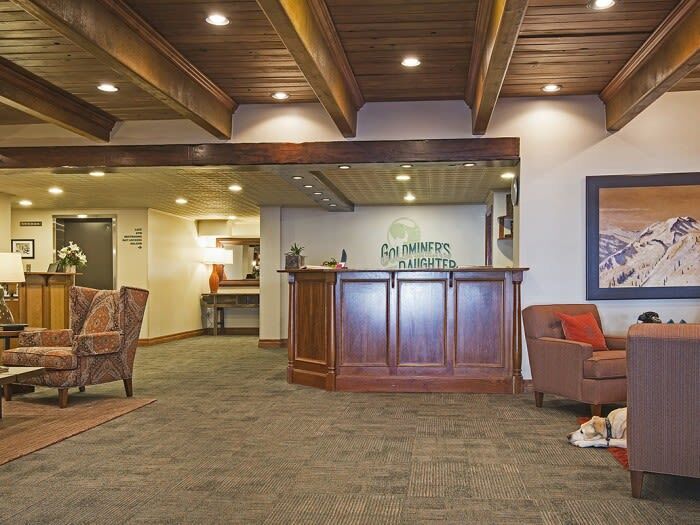 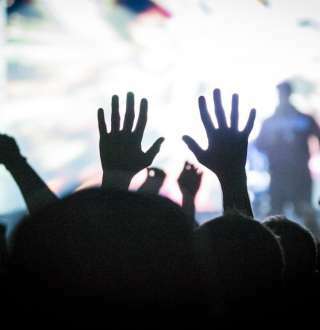 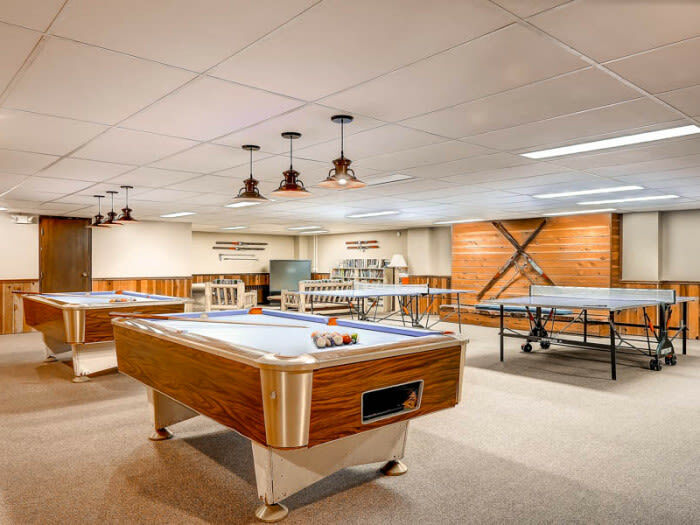 We strive to provide excellent, friendly, personal service and an environment for our employees to enjoy a unique lifestyle and unforgettable work experience, with the hope of building lifelong connections with our guests and each other.